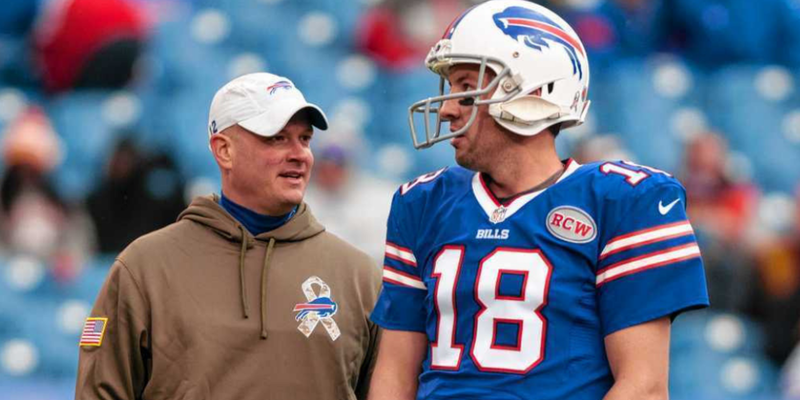 Nathaniel Hackett has worked with a long list of uninspiring quarterbacks, including Kyle Orton during his buffalo stint. The Packers are shuffling their coaching staff, and the tide appears to be turning from departures to arrivals. What do we make of the Packers’ new offensive coordinator, and do the Packers have a Mark Murphy problem? Plus...who cares if Matt LaFleur is a reach?